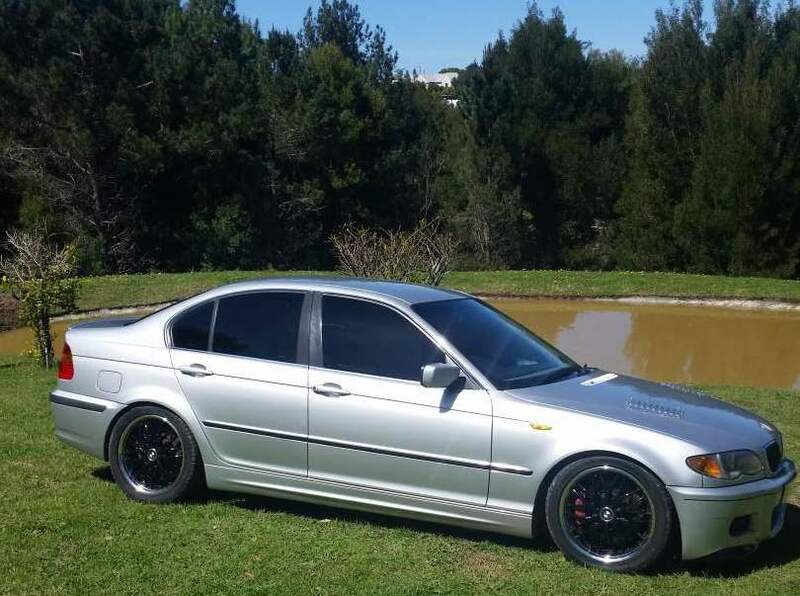 Need To Turbo Charge Your Car's Performance? 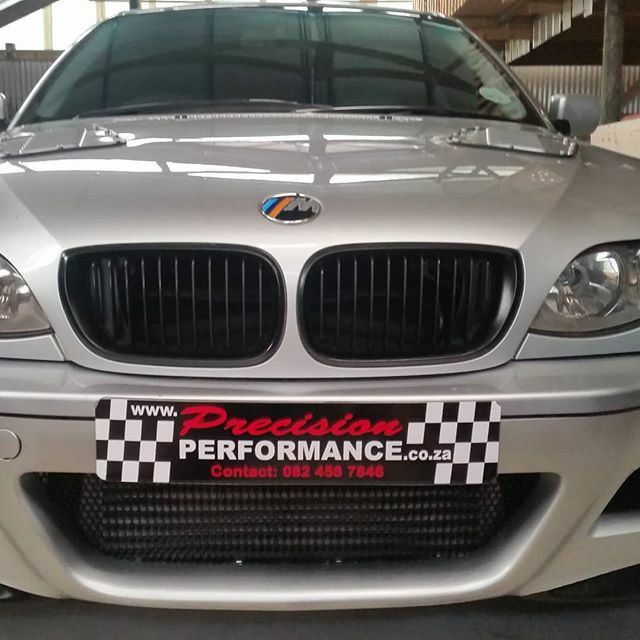 For many years, Precision Performance has been specialising in performance cars. We currently manufacture, install and tune, our very own high quality components, including carbon fibre parts in house - to meet specific customer requirements, by developing and tuning these on our own dyno. We also specialize in fuel injector cleaning and the supply of performance injectors for street and track vehicles. We Service and Maintain all types of vehicles. Our services Oil and OE filters start from R1250.00 plus vat for 4 cylinder vehicles, R1650.00 plus vat for 6 cylinder vehicles and R2580.00 plus vat on all Porsche, Ferrari, Mercedes, BMW and Exotic vehicles (with a 6 month, 10 000 kms guarantee),Please note prices are subject to change as well as your preference to brand parts and specified oils etc! Major Services ie; replacement of all filters as well as pollen filters on 4/6/8 and 12 cylinders start from R1650 on carburettor 4cyl to R 4850 depending on Brand and model contact us! 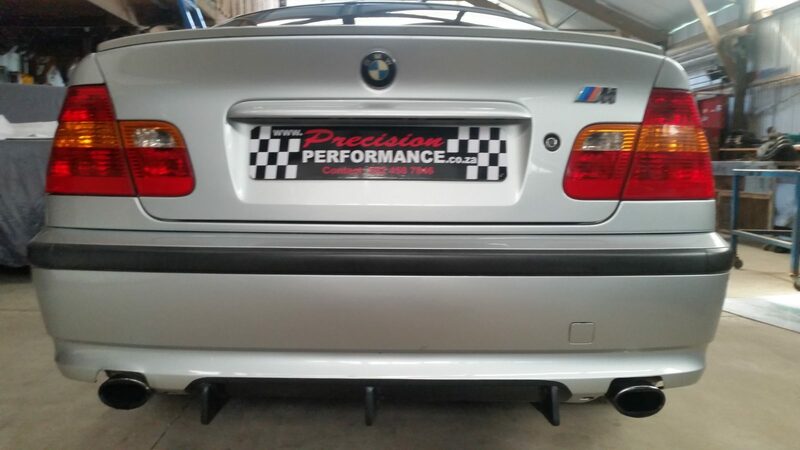 PLEASE NOTE : DETAILED QUOTES Will be provided via email at info@precisionperformance.co.za and no vehicles will be booked in unless Quotes are singed and returned and you have supplied the: Make,Model, Year,Vin or Chassis nos this will help us speed up the process in getting your Quote to you ASAP.